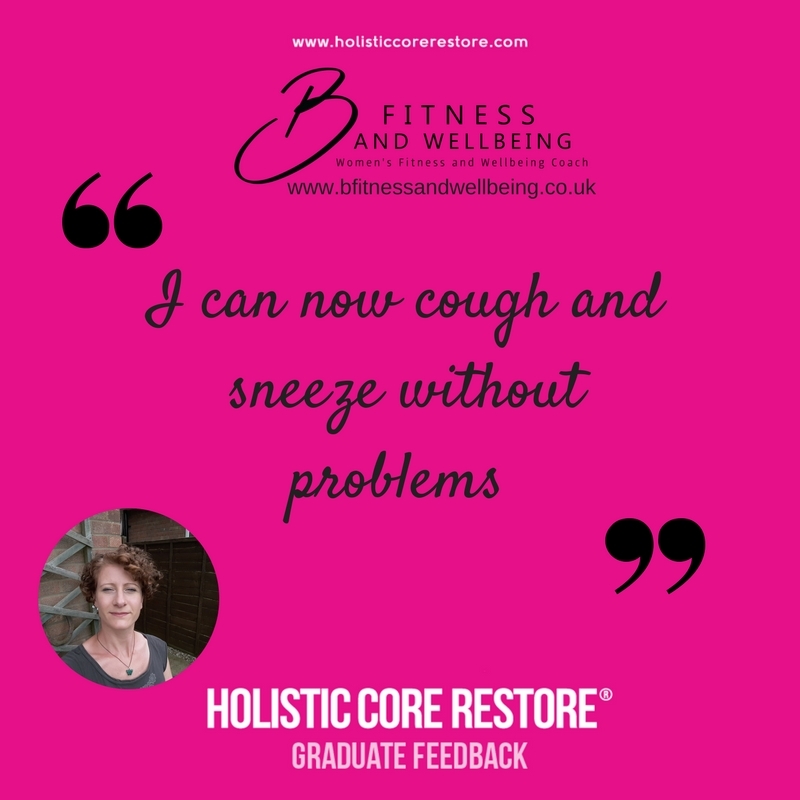 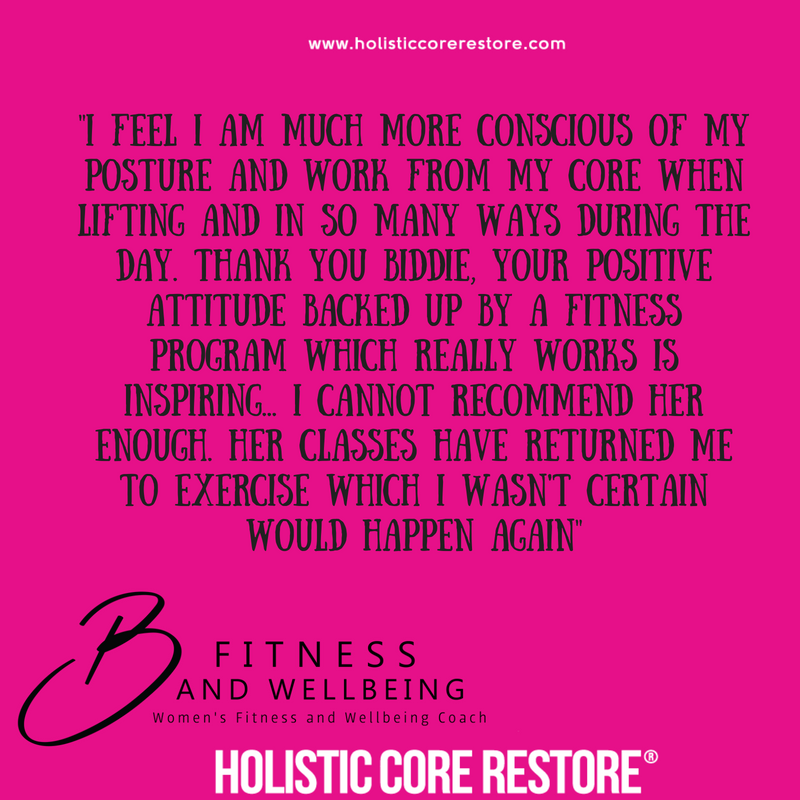 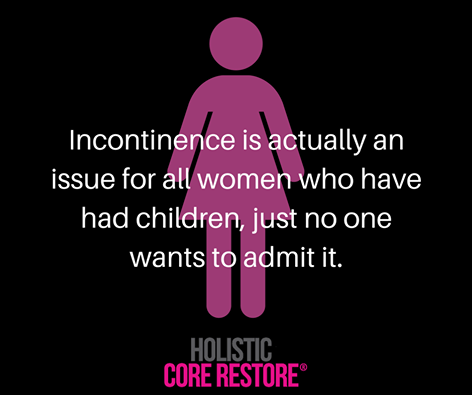 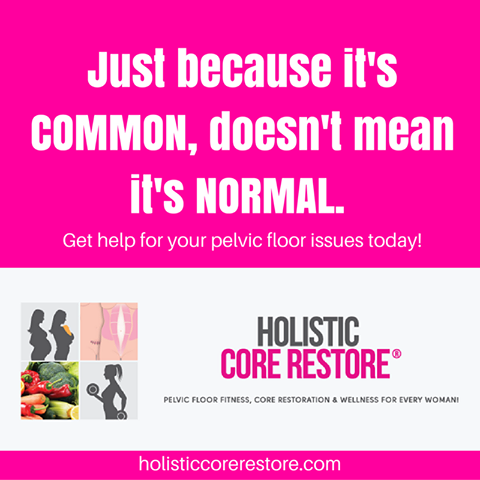 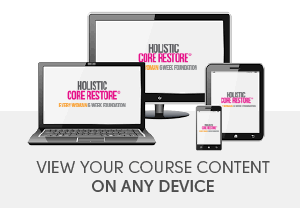 Holistic Core Restore® Programmes- what’s next? 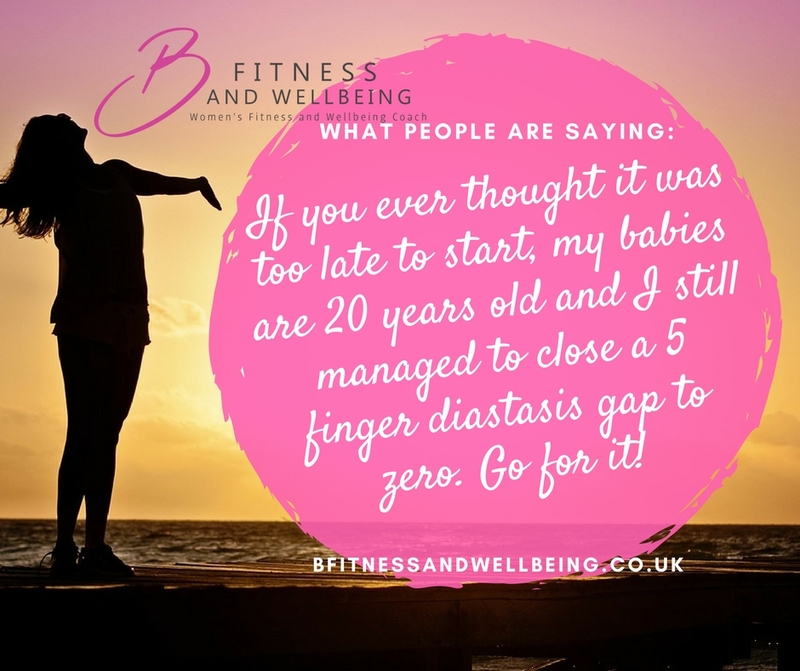 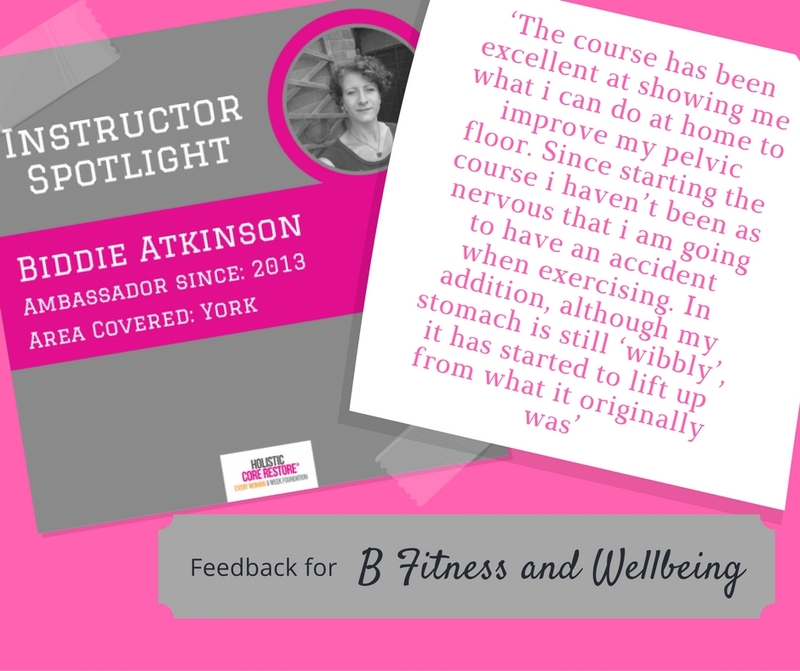 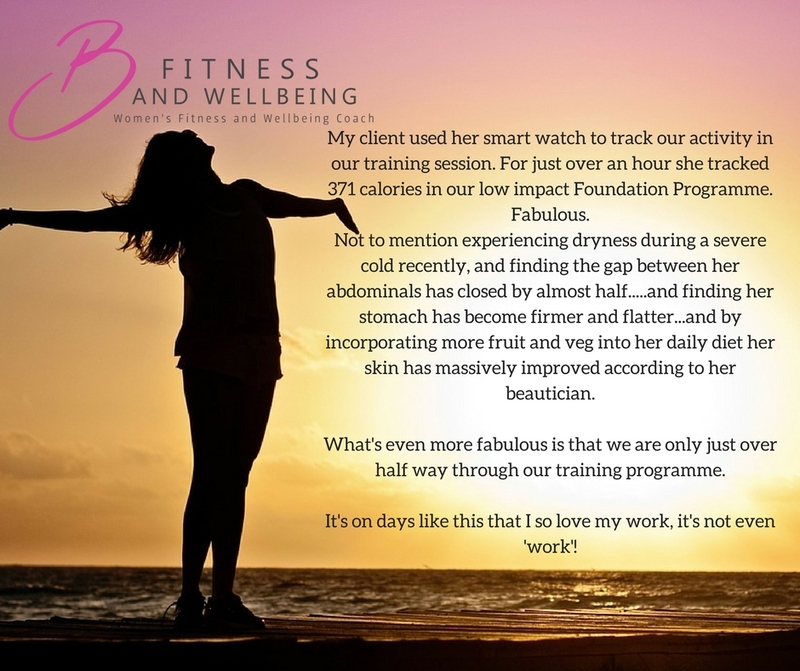 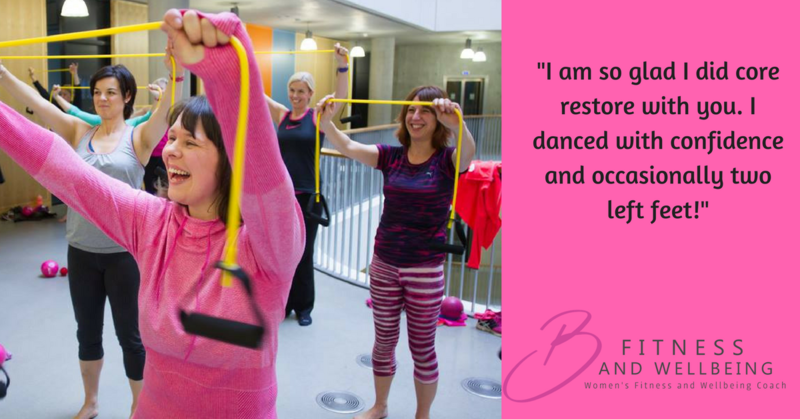 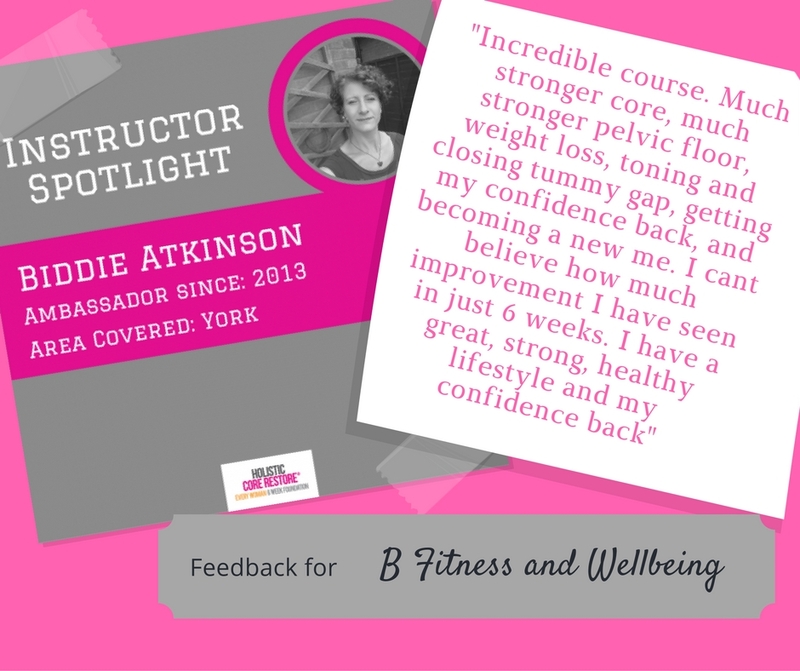 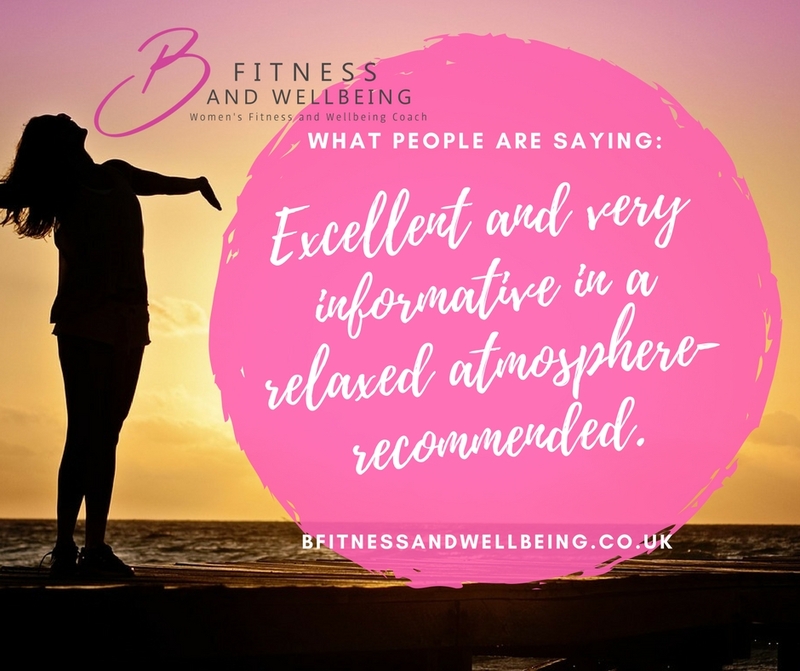 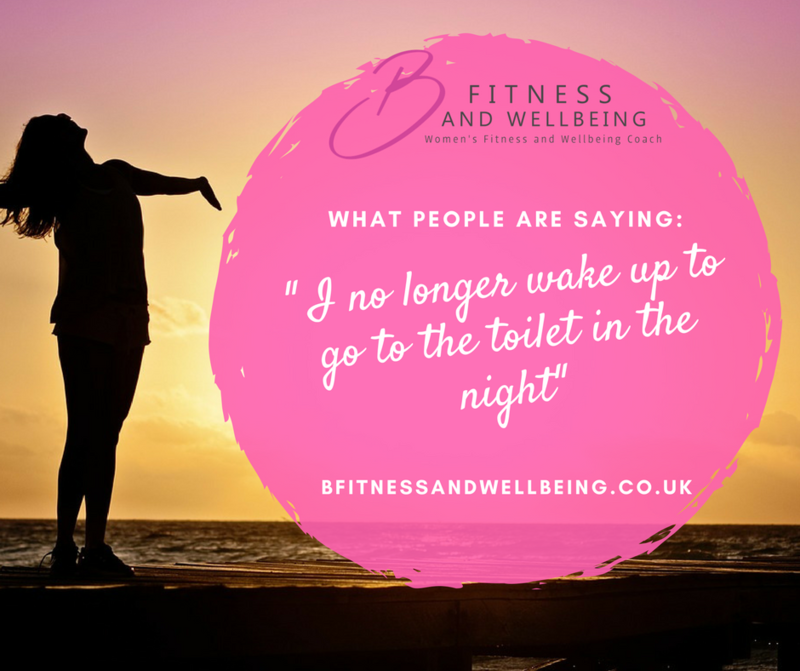 B Fitness and Wellbeing shared a photo. 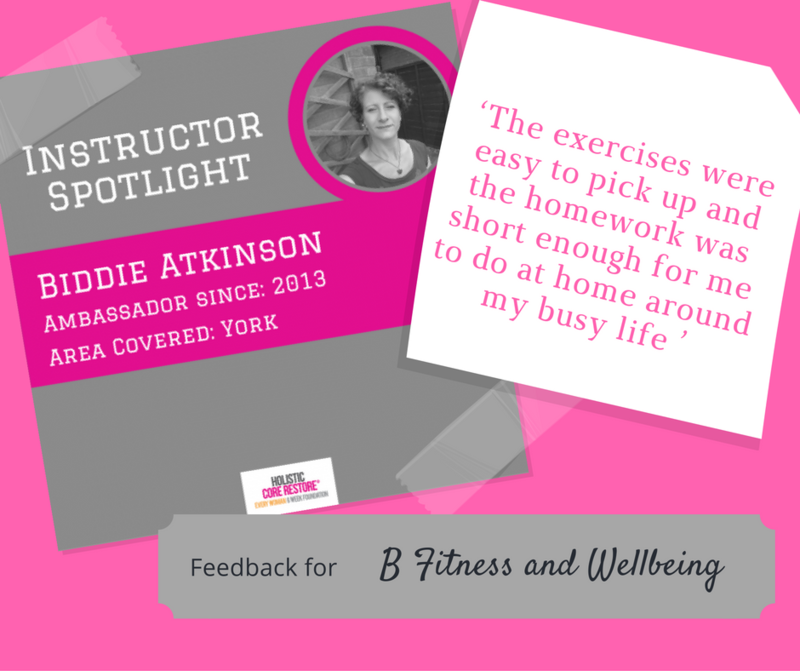 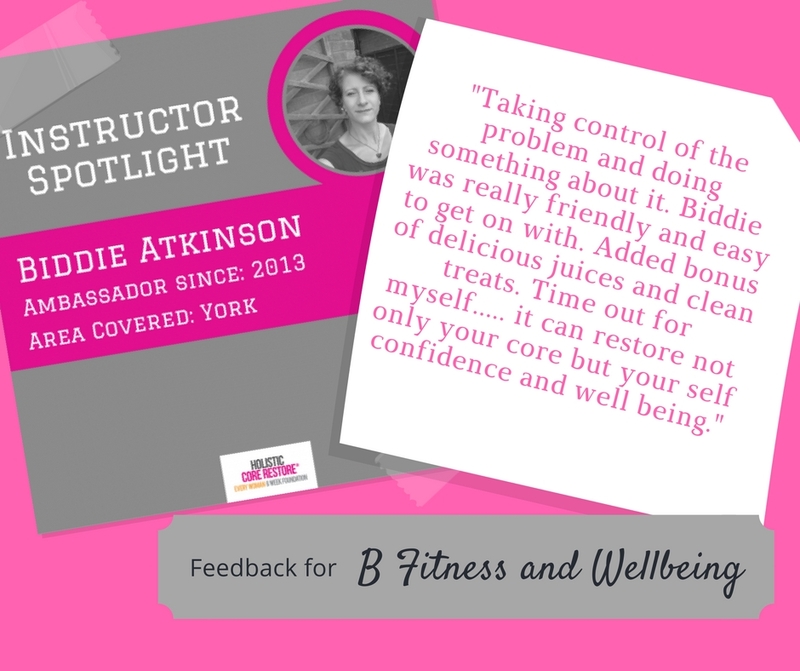 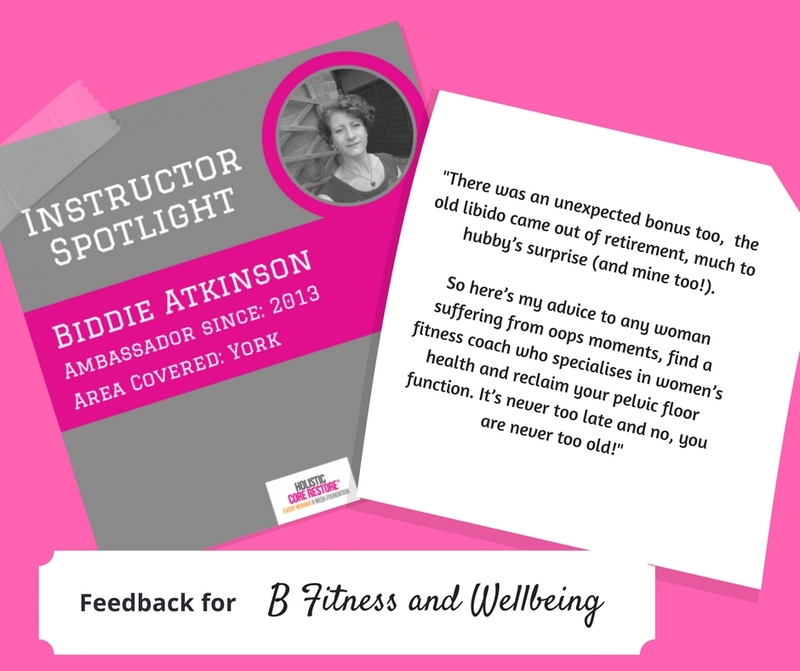 Schedule a free consultation call with Biddie to find out if our programmes are the right fit for you.